Unilever will pay new parents full superannuation for 36 weeks of unpaid leave as part of a bid to help "close the gap" experienced by women at the end of their working life. The initiative, announced to coincide with International Women's Day on March 8, is in addition to the already generous 16 weeks of paid leave offered at the consumer goods company. It means primary carers will still be paid their full superannuation even if they choose to take the extra 36 weeks of unpaid leave. In addition, secondary carers will now be offered three weeks of fully paid leave. "What we find is most of our parental leavers do take a full year," said Unilever Australia and New Zealand chief executive Clive Stiff, who is a member of the Australian Human Rights Commission's Male Champions for Change group. "The super piece is interesting. We polled our employees to find out if they would prefer extra weeks of paid leave or super cover and in fact the response was super cover - the stats were just staggering." In 2008, the average superannuation balance for females was 59.1 per cent of the male average - 10 years later, that had risen to 72.2 per cent. "It's still a massive gap," said Mr Stiff. "This is a major opportunity to close that gap." Mr Stiff said it was "very difficult to quantify" the ultimate boost due to the differing ages and super balances of each employee. "Our employees tend to be relatively young so making this move we hope will have quite a significant impact when they do retire," he said. 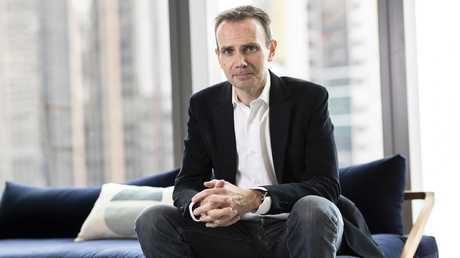 Unilever Australia and New Zealand chief executive Clive Stiff. 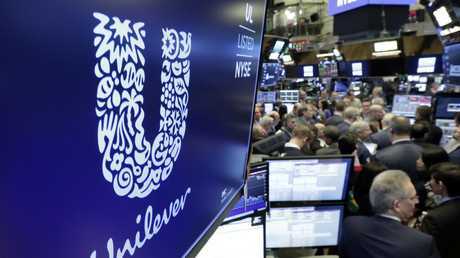 Unilever could not put a dollar figure on the investment, but said it had achieved cost savings of $6 million a year by "embedding and building positive culture around flexible work". "We've got quite a few (policies), of course the usual part-time but becoming more attractive nowadays is job-share," Mr Stiff said. "We had our first job-share over a decade ago in marketing, five years ago in sales and supply chain. We've probably got five or six active job-shares." Mr Stiff said his position was that "absolutely any role" in the company could be a job-share, even his own. "I wouldn't put that out of bounds," he said. It comes as a report from Curtin University and the Workplace Gender Equality Agency WGEA released on Friday found women were underpaid and under-represented in leadership positions. 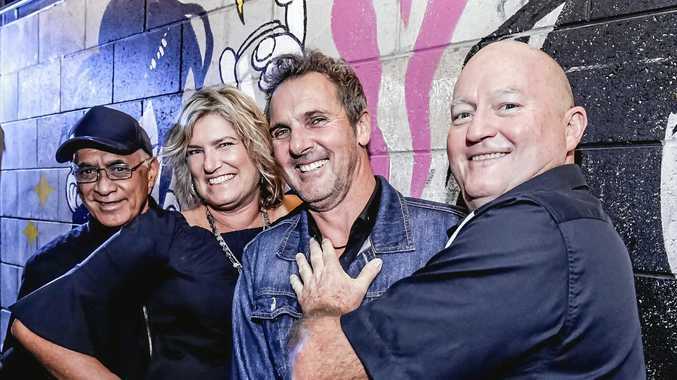 In Australia and New Zealand, women make up 46.5 per cent of Unilever's local workforce and 51.2 per cent of management positions, but only four out of Mr Stiff's 11-strong executive team are women. "Two of my four divisional GMs are women, so 50 per cent of the P&L roles are women," he said. "Our strong belief is you need to have women in P&L roles to close the gap because they typically are higher pay than non-P&L." Unilever has had "no gender pay gap" since it began tracking and reporting the data to the WGEA four years ago. "We've worked extremely hard by tracking it but most importantly advancing women through management ranks," Mr Stiff said. There is both a "good moral case" and an "equally strong business case" for that move. "For a business like ours, over 70 per cent of purchasing decisions are made by women," he said.